This article was originally published on the Level Up Village blog by Andrea Sherman. Level Up Village actively seeks out innovative global partner organizations to team up with, in order to provide cutting-edge STEM to underserved populations of students. This January, we launched a partnership with WAAW, which stands for Working to Advance STEM education for African Women – a non-profit organization focused on increasing the pipeline of African women entering Science and Technology fields. “Our target beneficiaries are under-represented secondary and university students, in particular girls from poor socio-economic backgrounds in public schools. We work with marginalized, disadvantaged and disabled girls,” said Tolulope Adeyemo, African Program Director, WAAW Foundation. Based in Lagos, WAAW has worked with more than 12,000 African girls in 11 African countries including Nigeria, South Africa, Ghana, Cameroon, Togo, Tanzania, Rwanda, Ethiopia, Zimbabwe, Kenya and Malawi. The WAAW Foundation has its sights set on an ambitious goal – to close the economic, innovation and achievement gaps for African women in the 21st century global economy. The foundation works towards this goal this in a variety of ways: in addition to its recently introduced Level Up Village programs, initiatives include STEM summer camps for girls that focus on computer programming and renewable energy, and weekend and after school coding clubs. “Our program seeks to enhance and supplement girls’ science learning in the classroom or out-of-classroom through engaging activities that introduce important STEM concepts in a hands-on and informal environment,” said Tolulope. To ensure success as girls progress through their studies, WAAW also provides scholarships to support female college students studying STEM fields, as well as outreach and mentoring programs, and STEM teacher training for secondary school teachers. 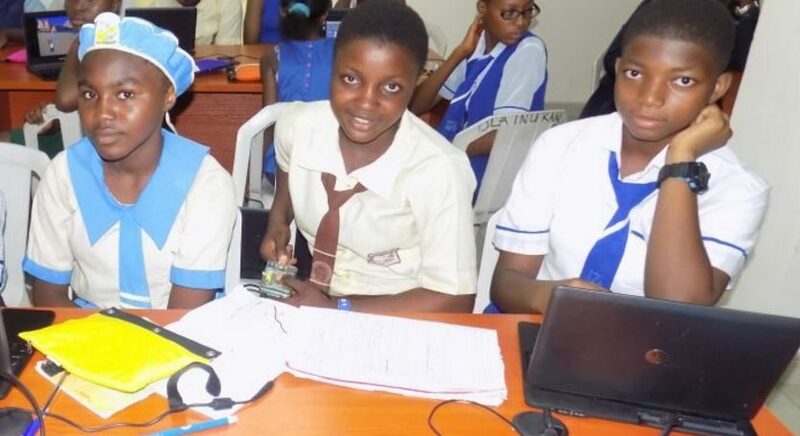 “WAAW projects are centered on the experiential use of technology to enhance and stimulate learning, building a connected community that empowers girls in STEM to help themselves and each other via mentoring and the use of locally available, low-cost resources,” explained Dr. Unoma Okodrafor, Founder and President of WAAW Foundation. As part of their Level Up Village course, students at WAAW exchange video messages with their U.S. partners to both discuss projects and learn more about each other’s daily life and interests. LUV initially discovered WAAW through when researching information communications technology (ICT) programs that primarily serve girls and young women. Together, we are now piloting Global Web Designers at two schools WAAW works within Lagos and Abuja, Nigeria. 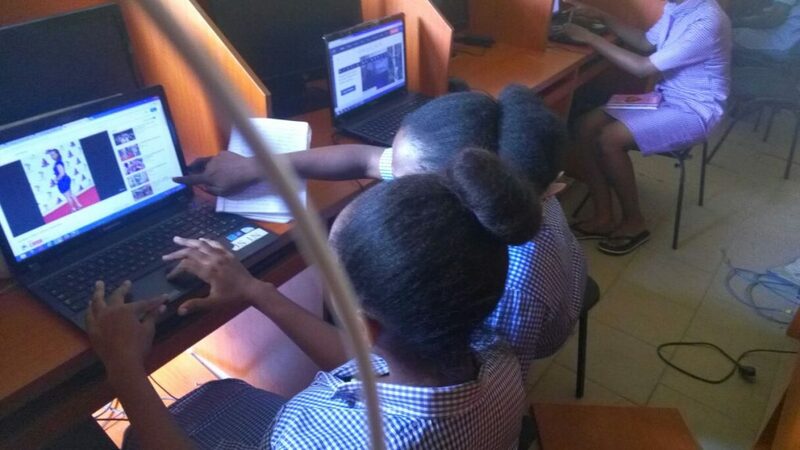 “The Global Web Designers course helps our students to understand the basic concepts of web development in a fun way and gave them 21st century buy modafinil from europe skills needed to create solutions to the problems in their community,” said Christiana Iyasele, STEM Operations Director for WAAW Foundation. “This is in line with our STEM programming goals – we prepare girls with the skills needed to develop their own apps, websites, games and animations and show them that computer science is an important part of their future, and that it’s a foundation to pursue their passions, no matter what field they want to enter. In addition to co-designing websites that explore alternative energy sources, the girls are also exchanging video letters with their individual U.S. partners to exchange notes about their energy use, daily life and interests. “The Level Up Village platform allows the students to develop team building skills by relating with people different from themselves in culture and ideologies,” said Chika Ekwom, WAAW After-school mentor. The experience has broadened students’ global mindset and even inspired them to change course with their studies. 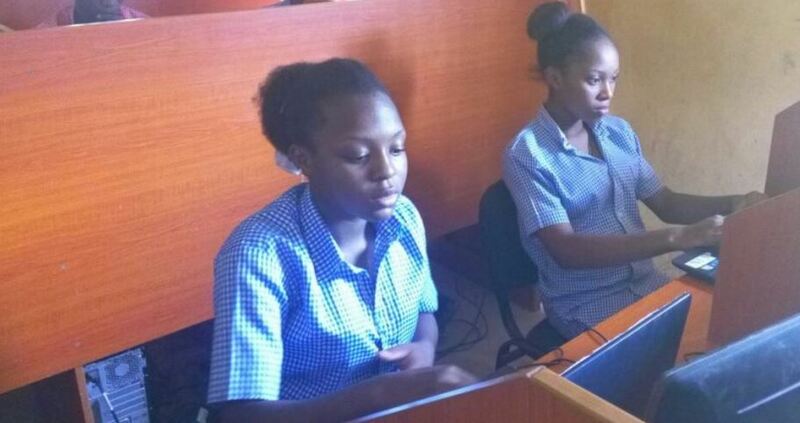 ‘’I have learned so much about the essentials of informational technology (IT), and as an aspiring medical doctor thiw knowledge of computers and the internet has taught me how much of a global village the world is,” said Nwanekpe Chidera, a student in the course. “I planned to be an all science student without tech, but after the first lesson, I found web designing interesting. 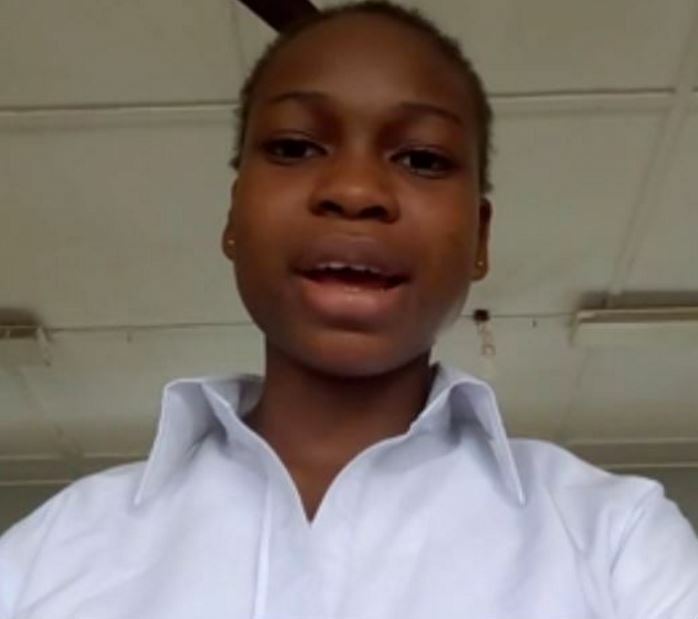 So after school, I plan to go into web design,” said fellow student Ireka Tochukwu. As part of their Level Up Village course, WAAW students not only design websites, but also exchange video messages with their U.S. partners to both discuss projects and learn more about each other’s daily life and interests. Like many of our partners, the WAAW Foundation has facilitated LUV’s introduction to new groups of students and potential partners. Dr. Okorafor recently introduced us to the Tassah School in Cameroon, a school that shares many of the goals that initially attracted us to WAAW. Tassah will be LUV’s first partner in Cameroon. “Even as WAAW teachers are working with LUV’s global operations team to complete our pilot courses, we have begun exploring how we can work together to bring LUV programming to more teachers, schools and WAAW fellows throughout Africa. By the end of the 2017-2018 school year, we hope our partnership will be benefiting hundreds – or possibly thousands – of girls and young women all over Africa,” said Sean Canavan, VP of Global Partnerships for Level Up Village. To request that your students are paired with a WAAW classroom via one of LUV’s global STEAM courses, contact us here.